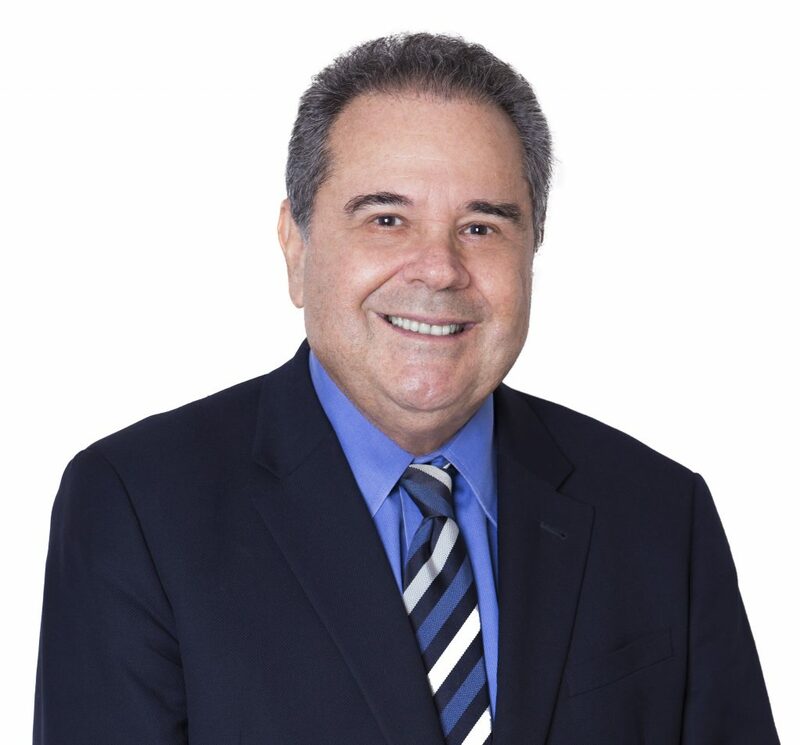 Marcello Bronstein, MD, PhD, is a unique professional physician with a remarkable record of clinical excellence and creative scholarship. Marcello is the consummate physician-healer-scholar-investigator. He runs a very large clinic treating thousands of patients with pituitary disorders — likely one of the largest such referral specialty care programs globally. He provides outstanding clinical care, follow-up, and sensitive concern for his patients and their families, many of them having been under his personal oversight for decades. His papers on pituitary tumor management during pregnancy are masterpieces of clinical observation, imaginative scientific accuracy, and serve thousands of pregnant women worldwide. He has a remarkable translational science program to supplement his prolific clinical investigation. He has the unique opportunity of both a sizable patient population, unparalleled clinical experience, and enriching scientific resources. His has been at the forefront of advancing important questions in clinical neuroendocrinology, including mechanisms underlying dopamine therapy resistance, as well as assessing novel molecules for treating pituitary tumors and hormone hypersecretory syndromes. His discovery of the utility of exploiting gonadal steroid regulation of GH in treatment of acromegaly has spawned a new vista of therapeutic opportunity for safely lowering IGF1. His papers on pituitary tumor management during pregnancy are masterpieces of clinical observation, imaginative scientific accuracy, and serve thousands of pregnant women worldwide. He has been a leader of multiple clinical discovery programs and pivotal clinical trials for new somatostatin analog therapies employing multi-receptor ligands. He writes the classic prolactin chapter for Jameson and Degroot’s Endocrinology and is a sought after eloquent speaker throughout the world devoted to teaching diagnosis and therapy of complex pituitary disease. As a reflection of his outstanding esteem by his colleagues, he is a past-president of the Pituitary Society and member of important international and national Society program committees. His students, postdocs, and fellows all admire him, and there is a long list of candidates wishing to train under this global leader who is a stellar clinical endocrinologist.